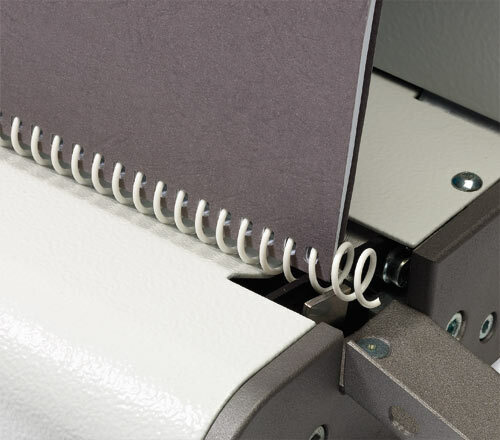 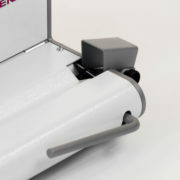 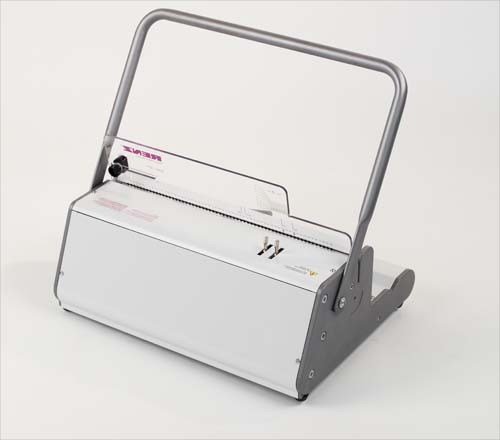 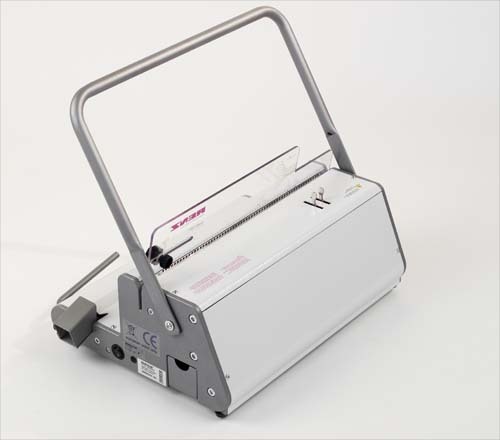 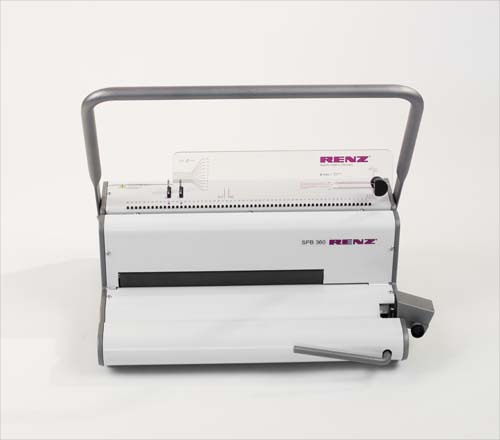 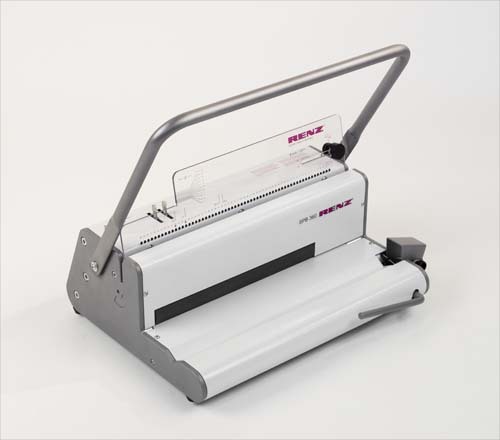 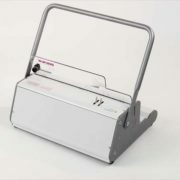 The Renz SPB 360 is a desktop punching and inserting machine. 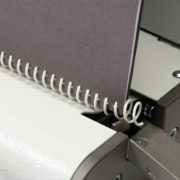 Designed for low to medium volumes of PVC coil books production. 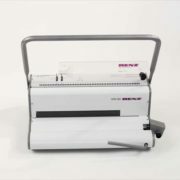 This manual punching and electric inserting machine with manual crimping and cutting. 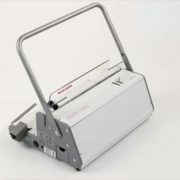 Designed for regular use in a small to medium sized office.